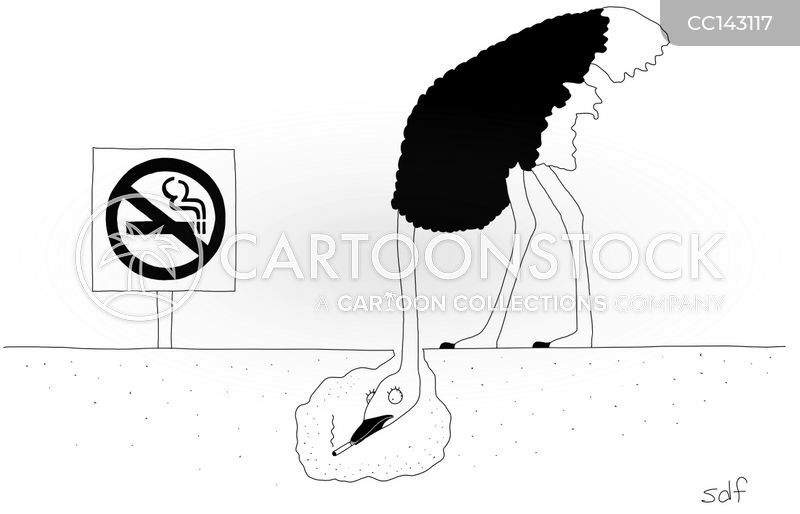 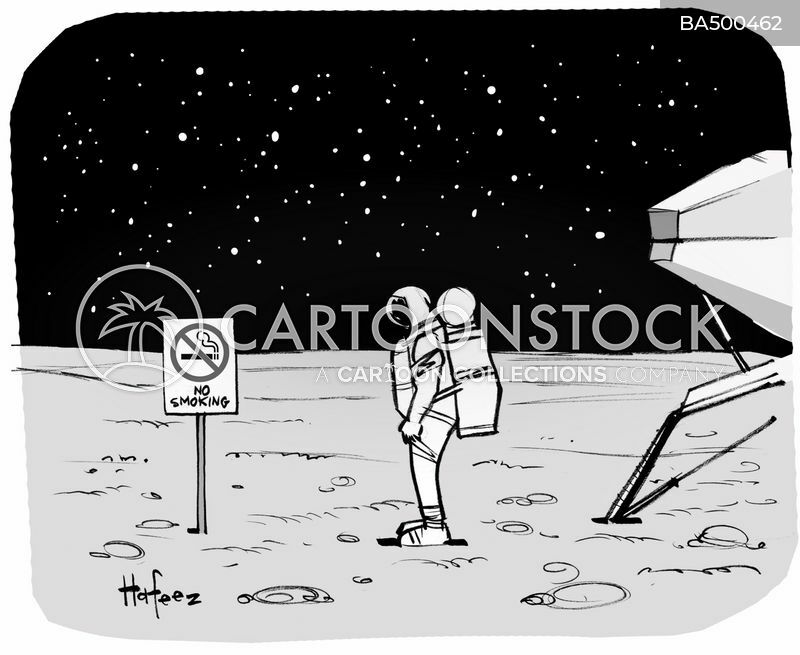 An ostrich with its head buried, smoking under the sand, next to a No Smoking sign. 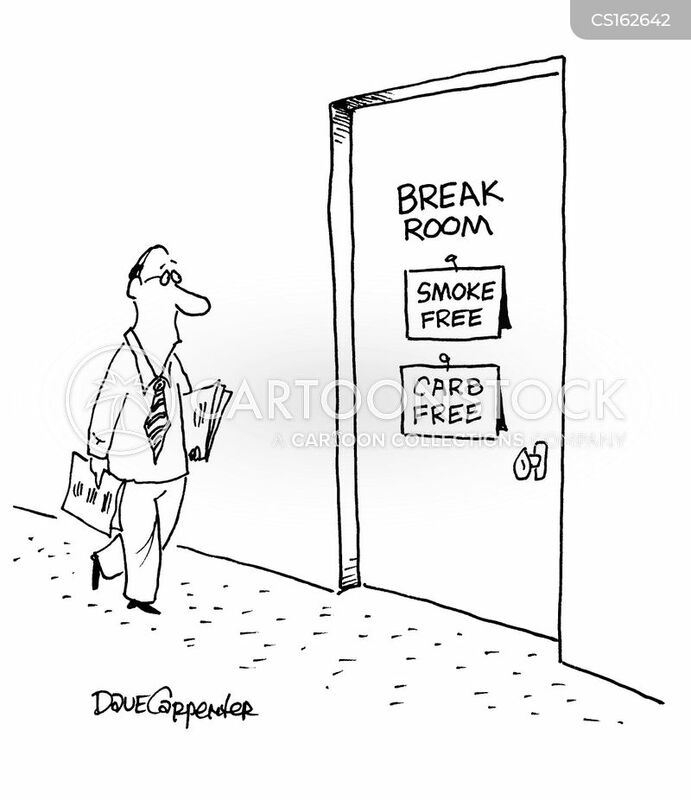 Break room - Smoke free, carb free. 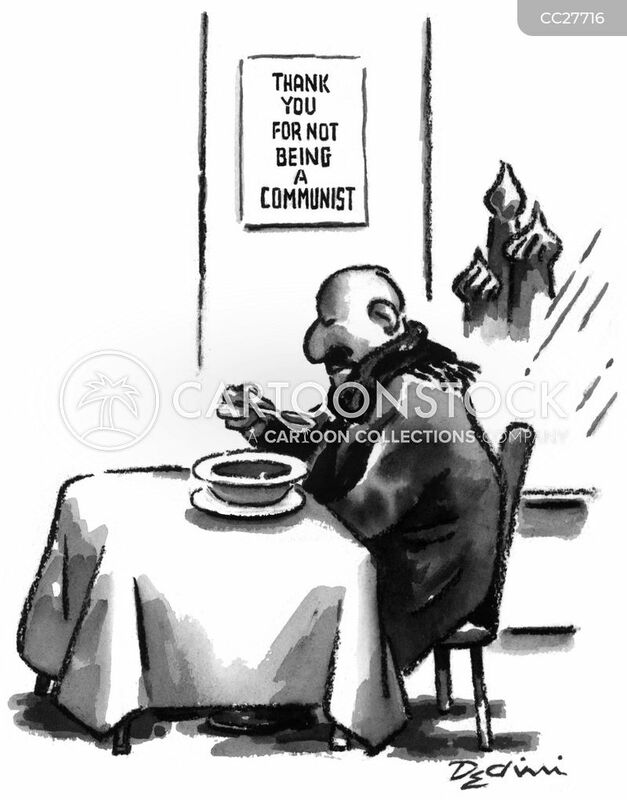 Man eating under a sign which reads "Thank you for not being a Communist". 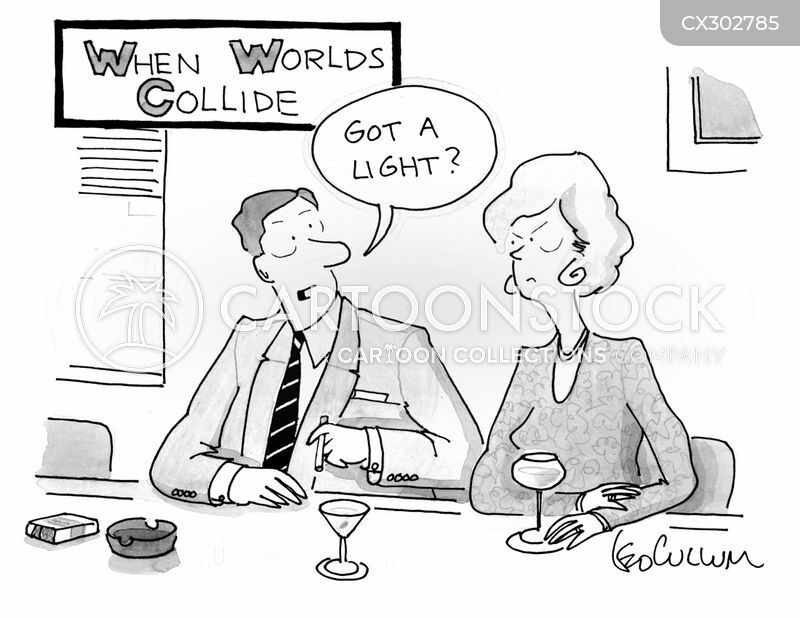 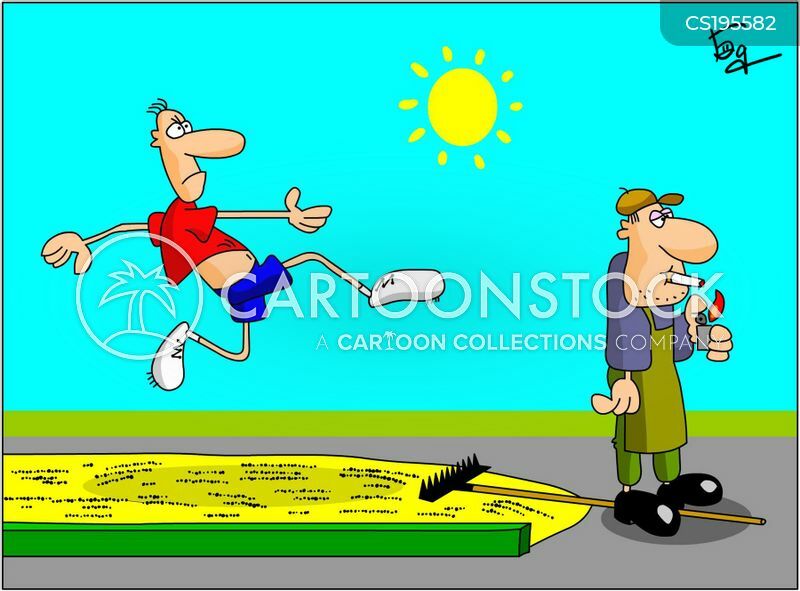 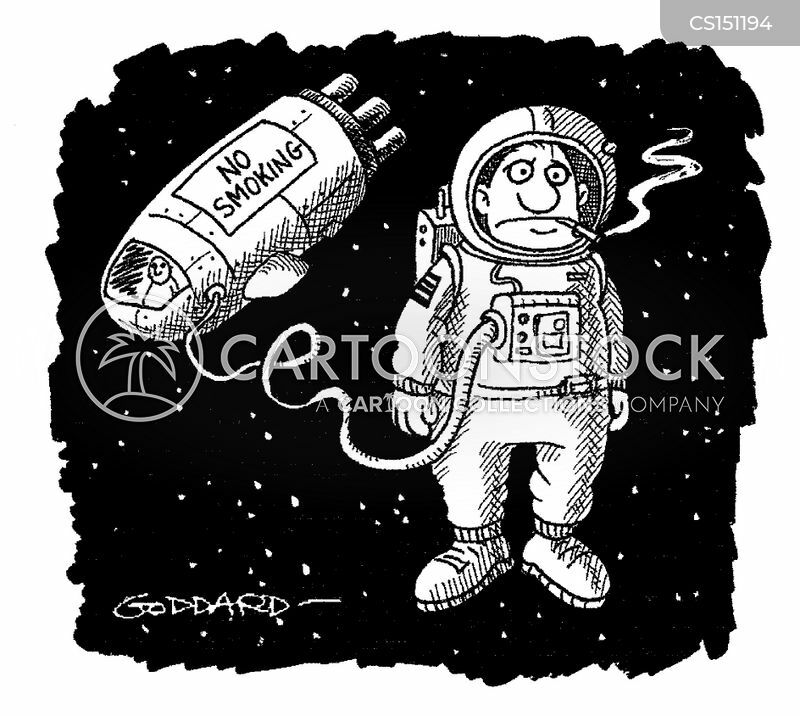 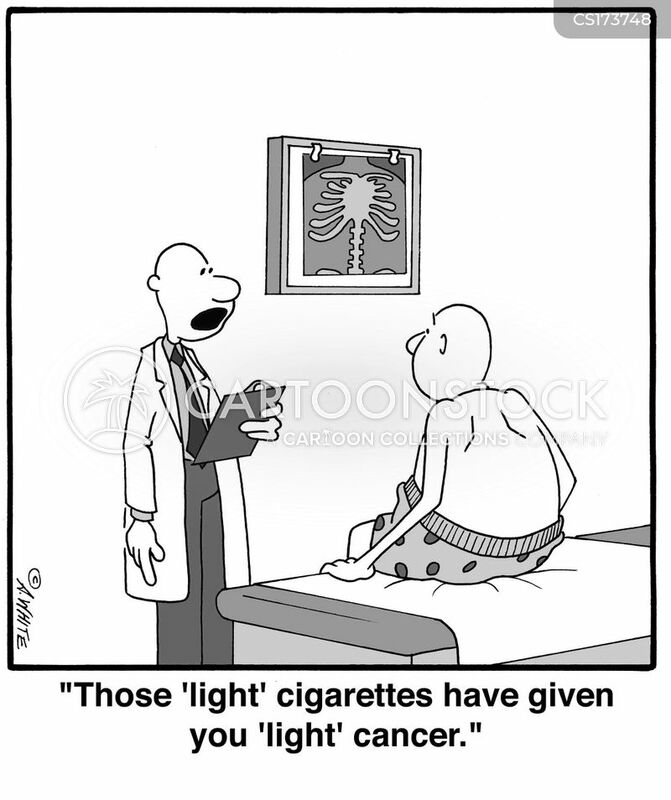 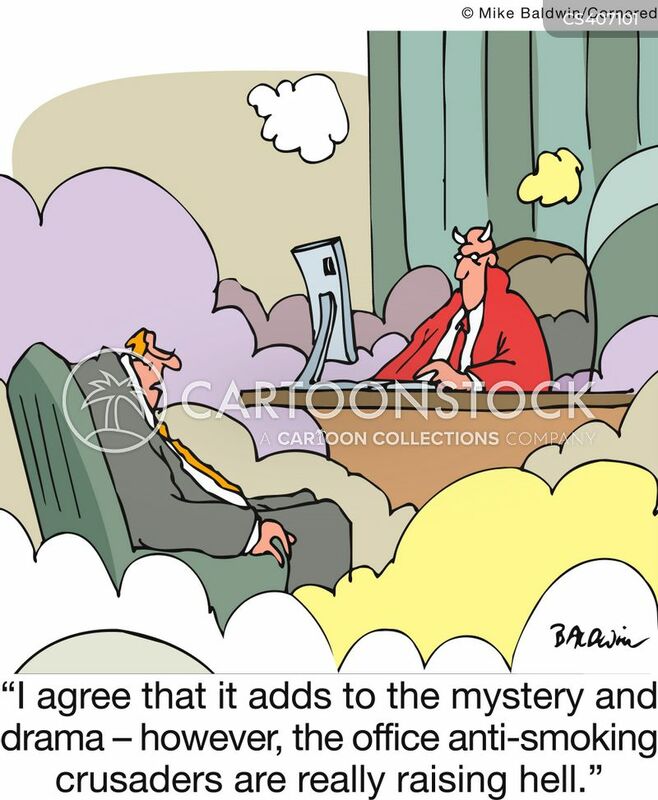 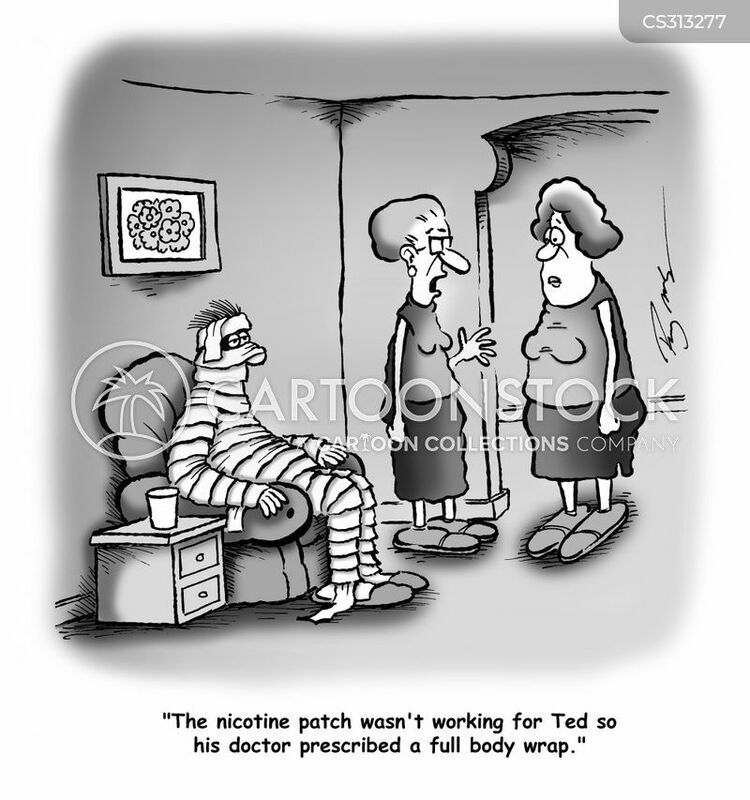 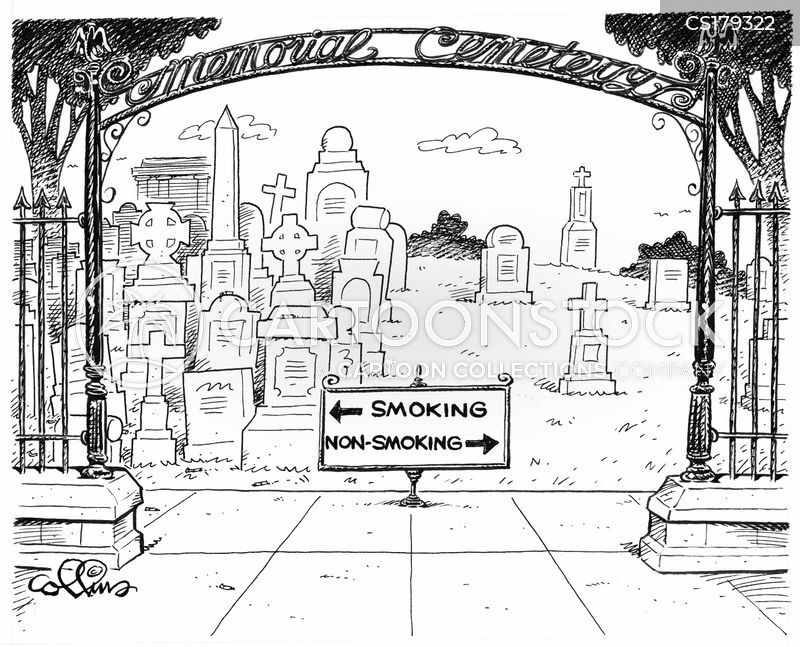 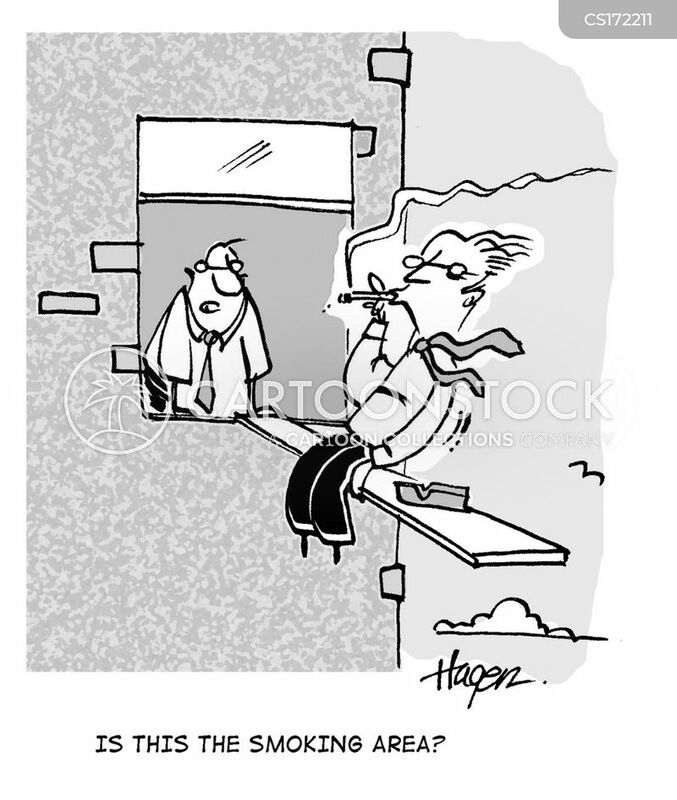 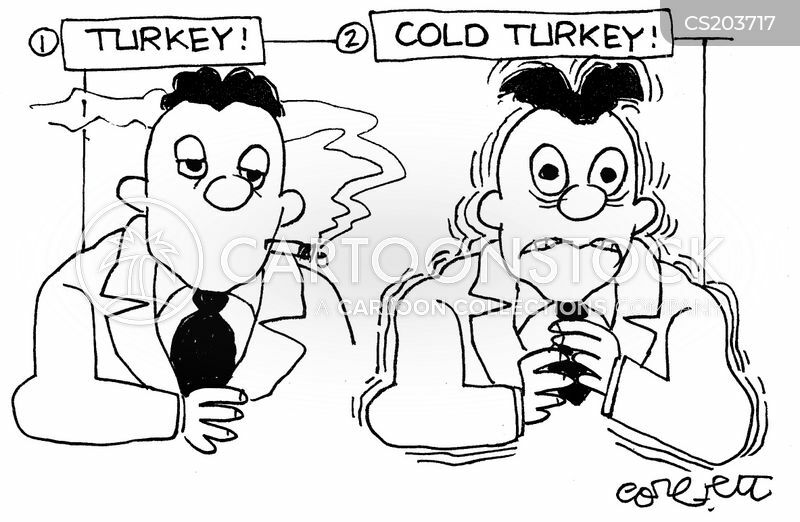 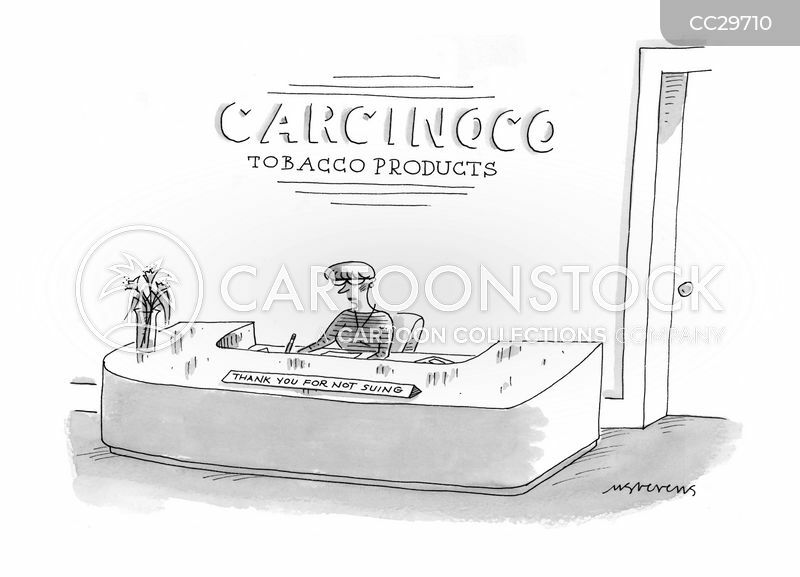 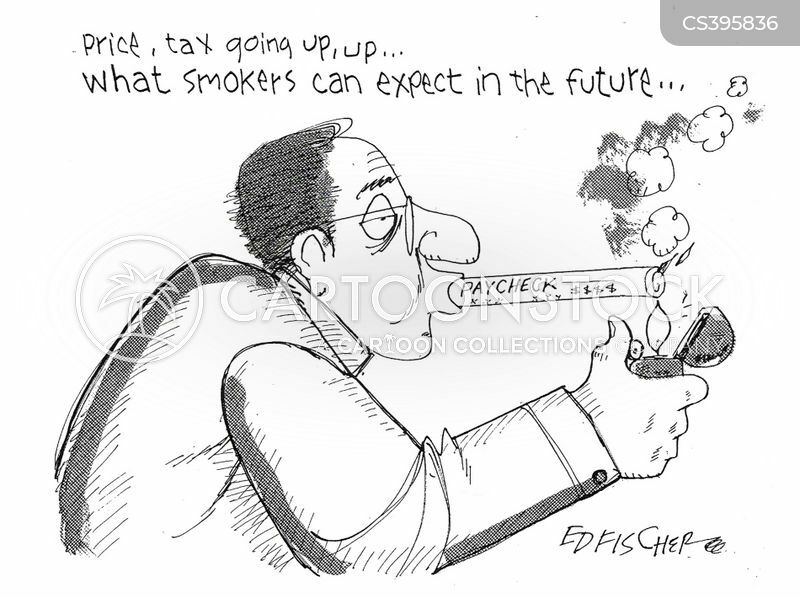 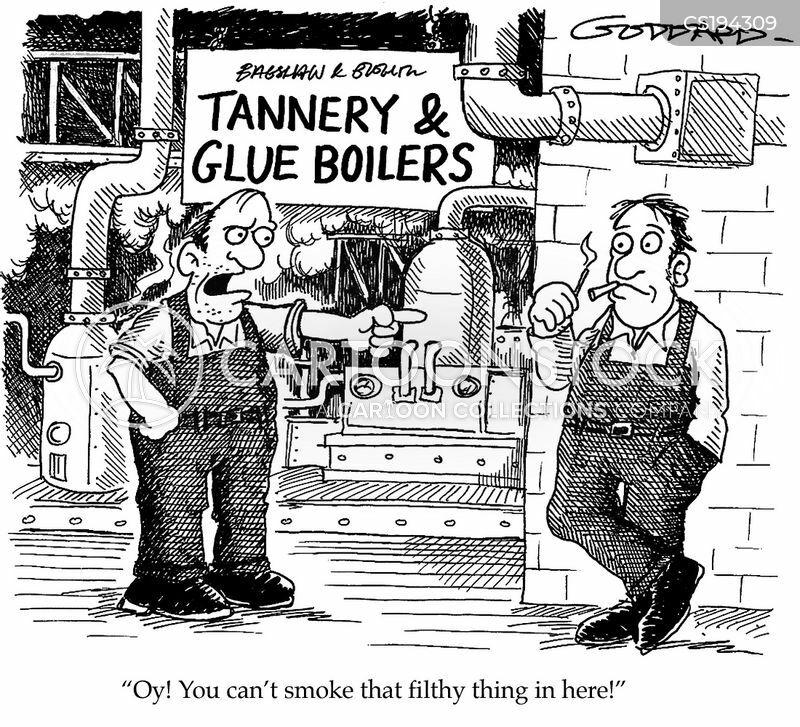 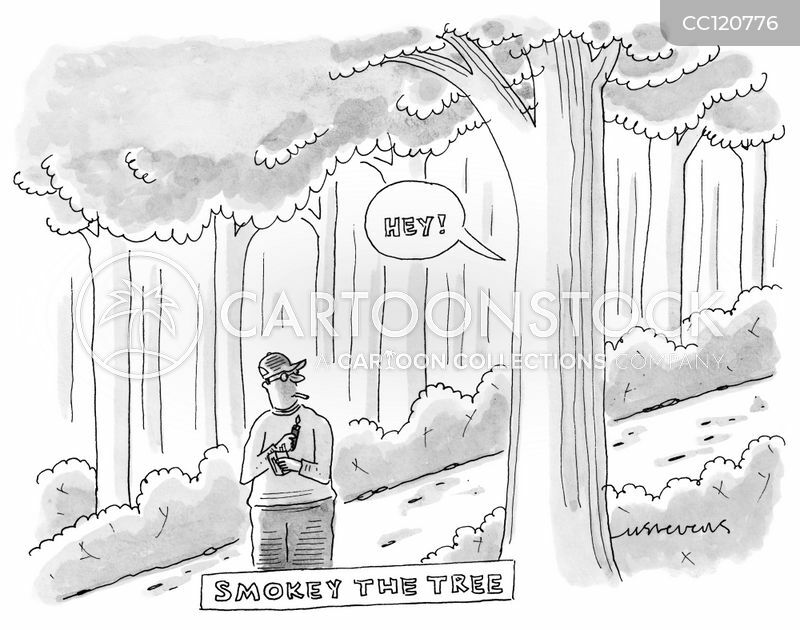 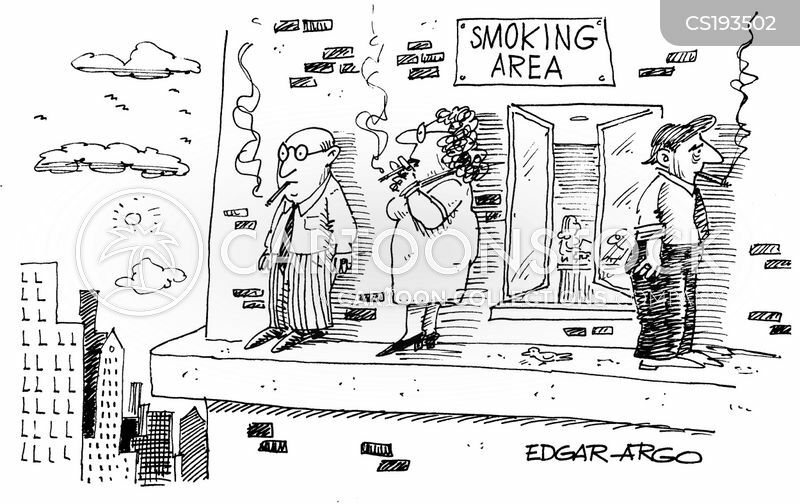 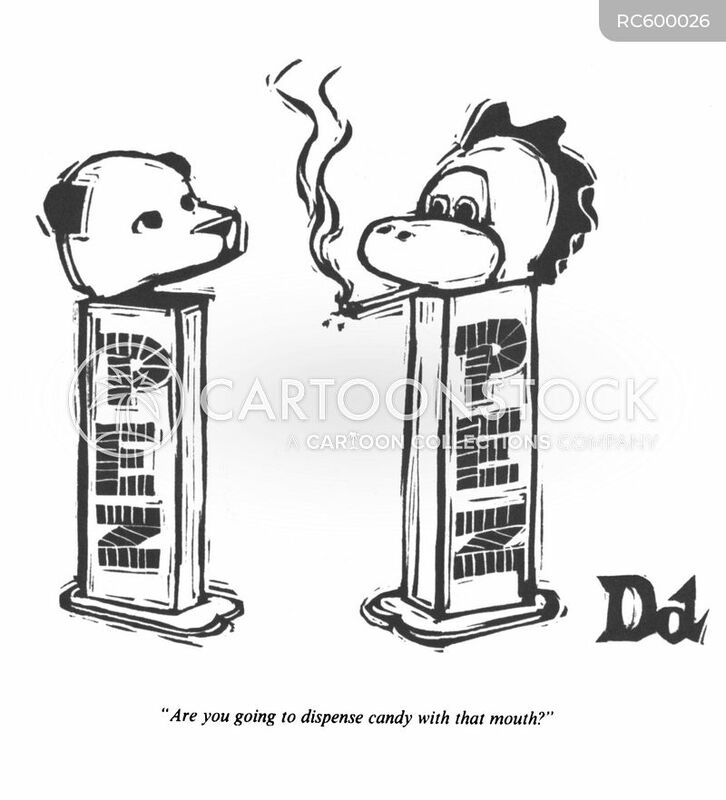 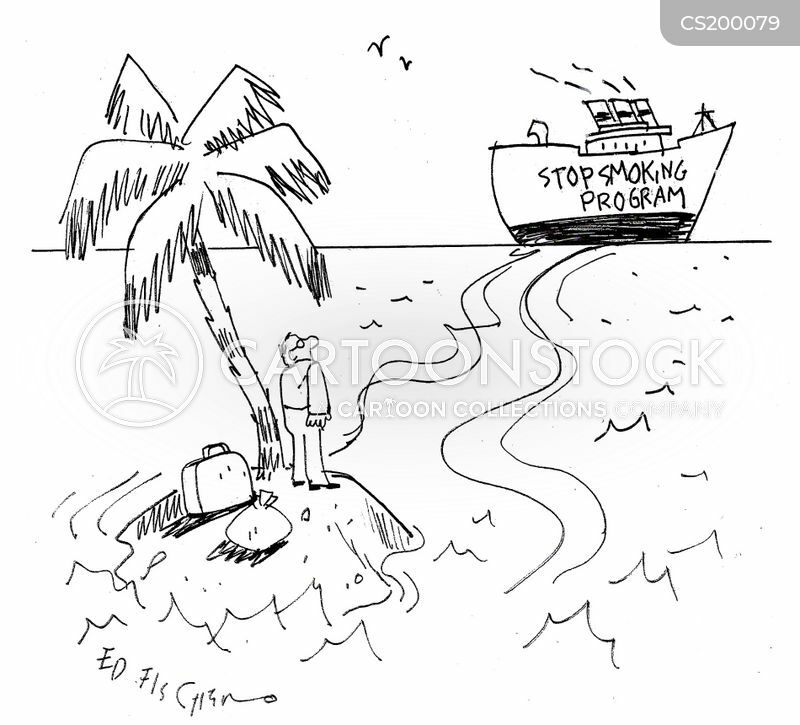 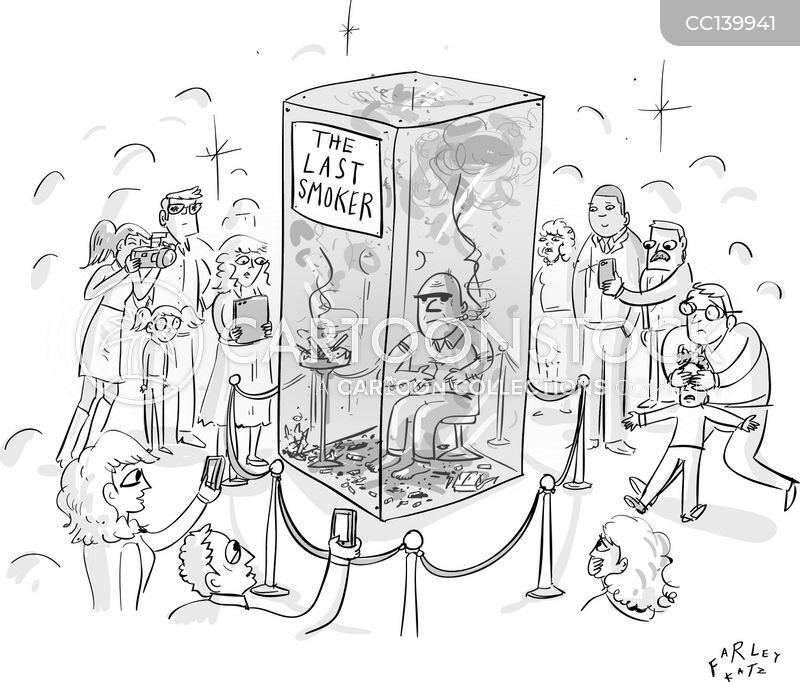 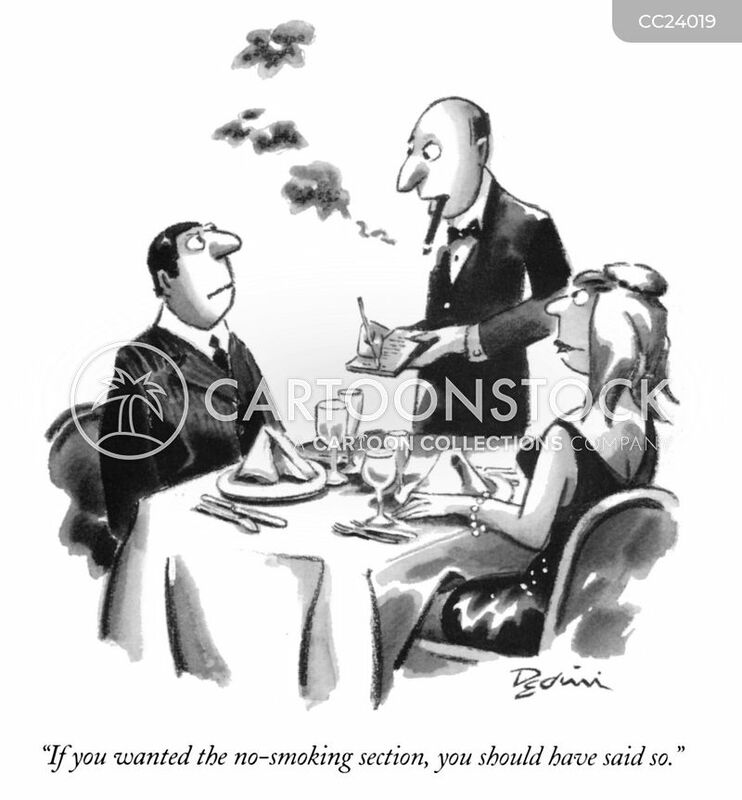 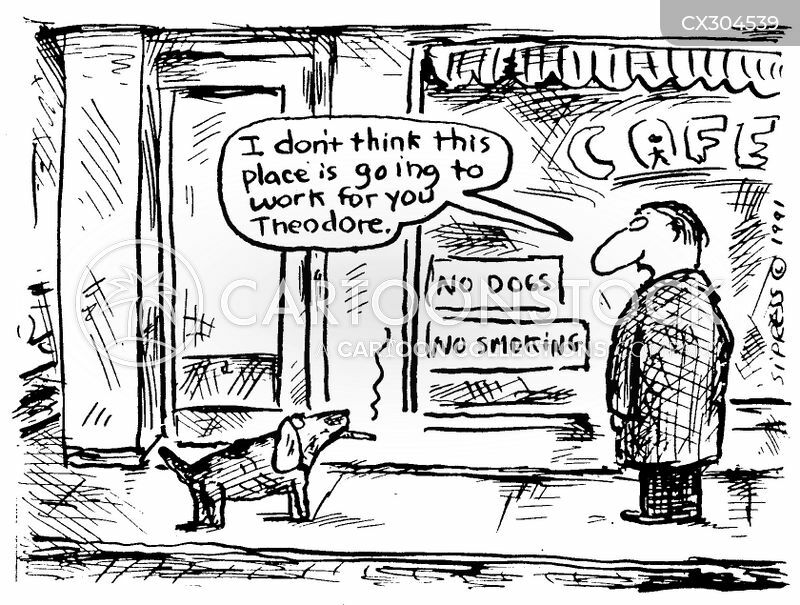 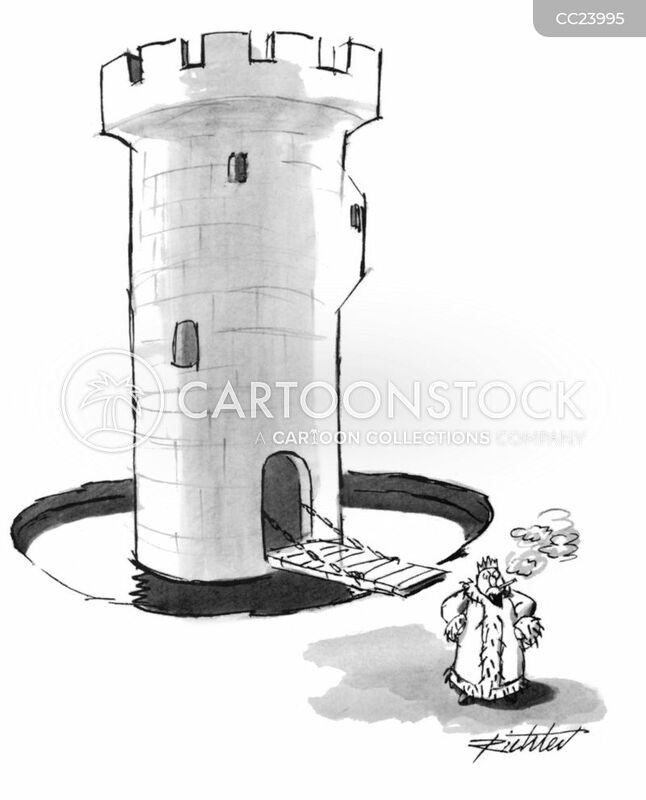 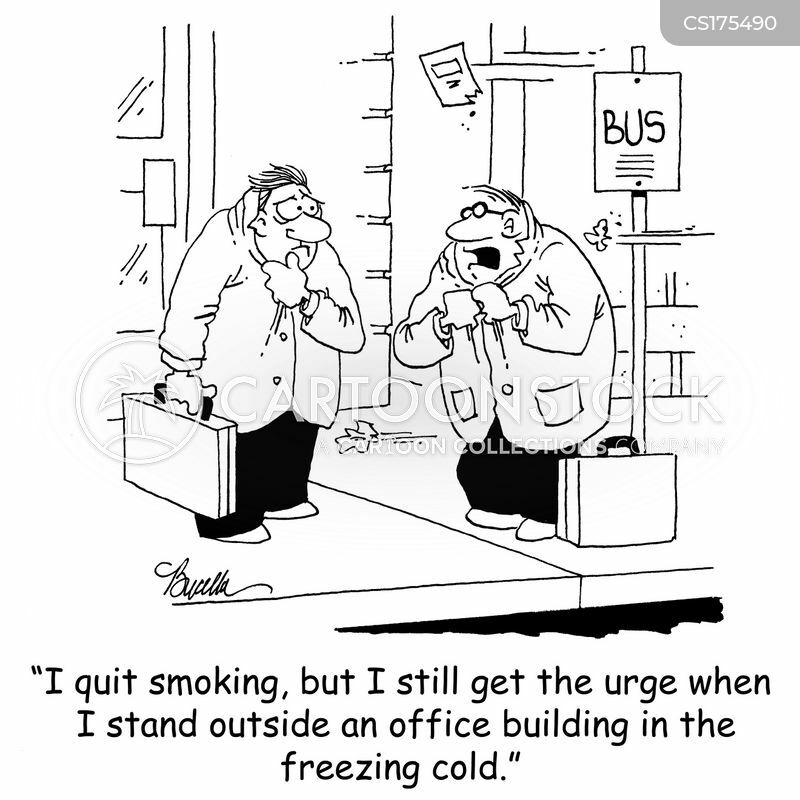 Price, tax going up, up...what smokers can expect in the future..."